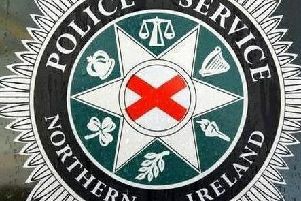 Police can confirm that a man, aged in his 30s, has died following a road traffic collision on the M2 motorway between Templepatrick and Sandyknowes last night, Monday, December 26. The man was the driver of a Seat Ibiza car that was involved in a collision with a number of other vehicles shortly before 8.40pm. Two other men sustained non-life threatening injuries as a result of the collision. Inspector Gary McComb is appealing for anyone who was travelling on the M2 last night and who witnessed the collision to contact the Collision Investigation Unit on 101 quoting reference number 992 of 26/12/16. The M2 remained closed between Templepatrick and Sandyknowes at time of writing.